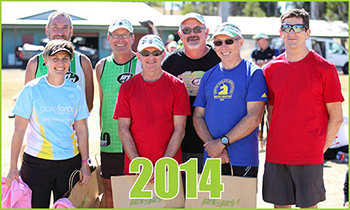 In celebration of the 10th Ipswich Hospital Foundation Park2Park in 2014 a 10 Year Club was formed. 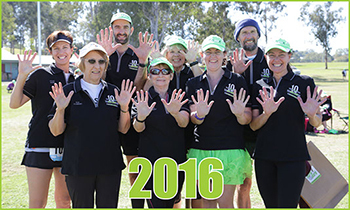 In recognition of having completed 10 of any of the events at the 2019 Ipswich Hospital Foundation Park2Park you are eligible to be inducted into the 10 year club. After completion of the 2019 Ipswich Hospital Foundation Park2Park – Sunday 28th July, you will be awarded a certificate of recognition, a commemorative polo shirt at the presentations on the day and your name will appear on our 2019 honour board. 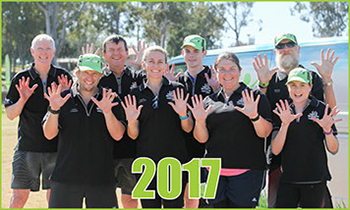 If you believe this is your 10th Ipswich Hospital Foundation Park2Park please email us: park2park@ihfoundation.org.au. 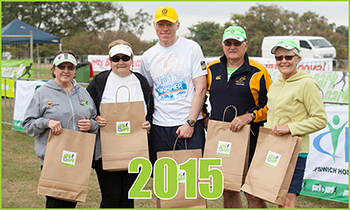 If possible please include your finish times from each of your 9 years of participation. You must register and contact us by 5pm Monday 15th July 2019 in order to receive your award and be recognised at the Ipswich Hospital Foundation Park2Park 2019 presentations.